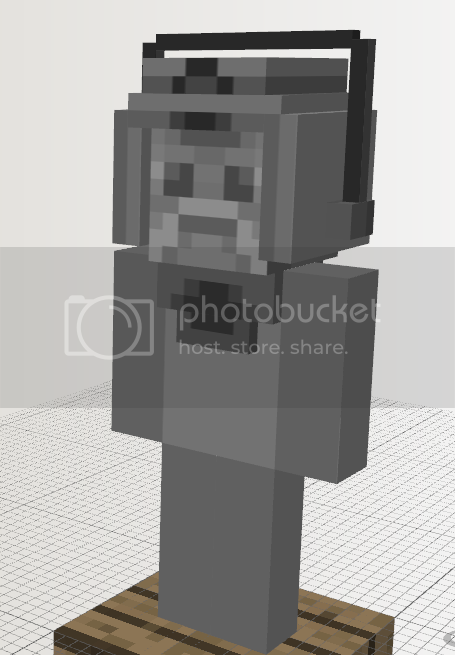 Just finished the Cyberman texture and model, now just finishing animations then it will be released tomorrow along with the Empty Child! 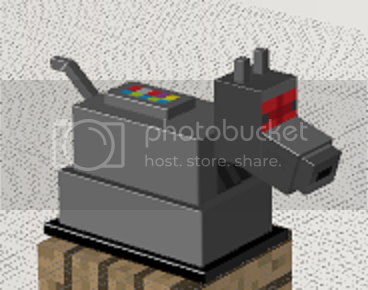 Finished all the animations for the Cyberman, if I have a bit of time tonight I will animate the dome of the Dalek so that it Rotates! Haha! This mod was really fun to play around with and I can't wait to see what you do with future updates.. I made a mod review which you can see below! Hope you like the video and it would be awesome if you could put it in the main post? Thanks for making this cool mod! I will put it in the main post for you! 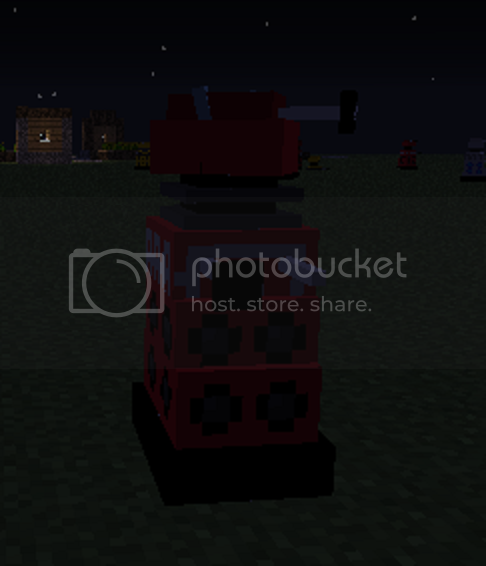 Just fixed the download link you will now be able to see Davros's Texture! If anybody Has Any Suggestions I would be very happy to try and implement them into the mod! I know that a couple of others have mentioned this already in the thread but is there any possibility of a Forge version or even a Forge compatible version that doesn't need to go into the jar? I can understand if you want to keep a Modloader version going, but a Forge compatible version would open this up to so many more users, even if it doesn't need Forge to run. if there's no chance at all of a Forge version I (and others) can move on. If there is the possibility then I can keeping coming back here to check every so often. 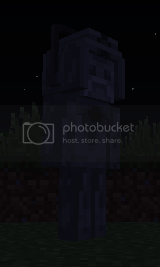 Even the Weeping Angels mod moved to Forge, maybe you could ask a_dizzle for help? Either way it's up to you, it's your mod, but it would be nice to know one way or the other, if you don't mind. I will have a look into forge and see what I can do! Added in Cybermen and The Empty Child! As I am short on time tonight as I have to get some school work done I am adding in an Auton and have added the Daleks head / dome rotation! These will be added into an update tomorrow! First Design Of The Auton! Please! A Forge version! This looks so cool! Ty, and I will defiantly have a look into forge and see if I can make a forge Version! I will be posting an update in a few hours! I will be adding in the first 4 doctors in the next update if all goes well! Should Have K9 added in tomorrow aswell! 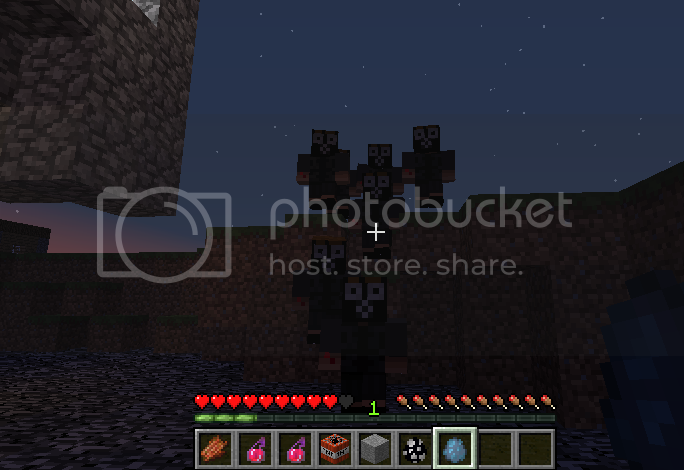 Odd but I'm getting no spawns. What biome do they spawn in? Using forge with latest universal. Other modloader mods are working fine. 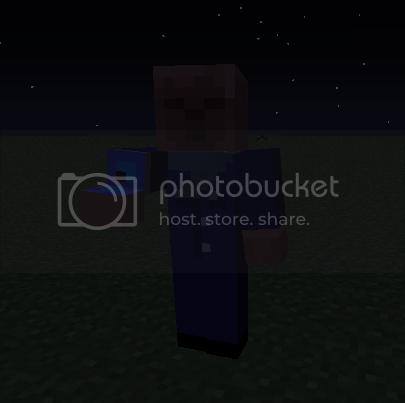 I might get an update out tonight its just I'm very busy at the moment I have to set up all my servers and then have to go on my minecraft classic server and fix my friends world, I accidently griefed using WoM Classic Survival and Finish off something for my A level I.T and I have a GCSE Exam on Monday so I need to do Some revision (Got a B in the Mock (3 off and A)) and I also have some English work to complete for tomorrow, if I can get something released tonight I will try and add in Autons firing or I will try and add in the prototype K9! Hey, would you like me to make you a banner? I'm a big fan of Doctor Who. Yes please, If its no trouble! also good job for doing it before dwcm! That mod has taken over a year to do and hasn't really been productive (by which I mean not released yet). I salute you! Just thought I would mention tonight's (Maybe tomorrows) update will be sounds!! 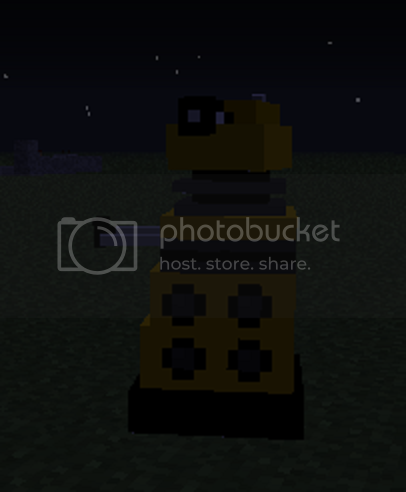 I have been testing with the Daleks and have got the shouting Exterminate!